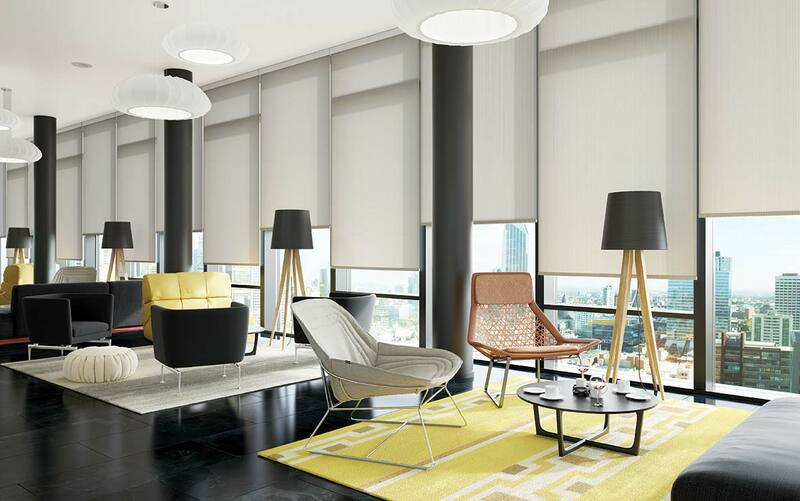 Nothing gets a day off to a great start better than a beautiful office space. 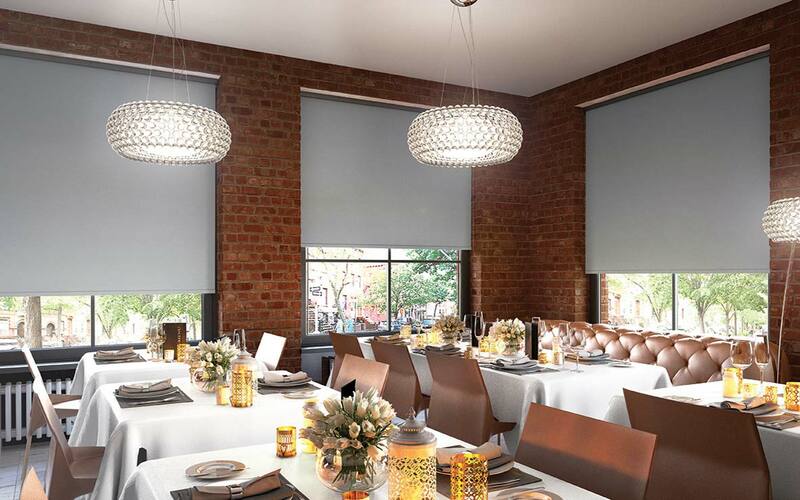 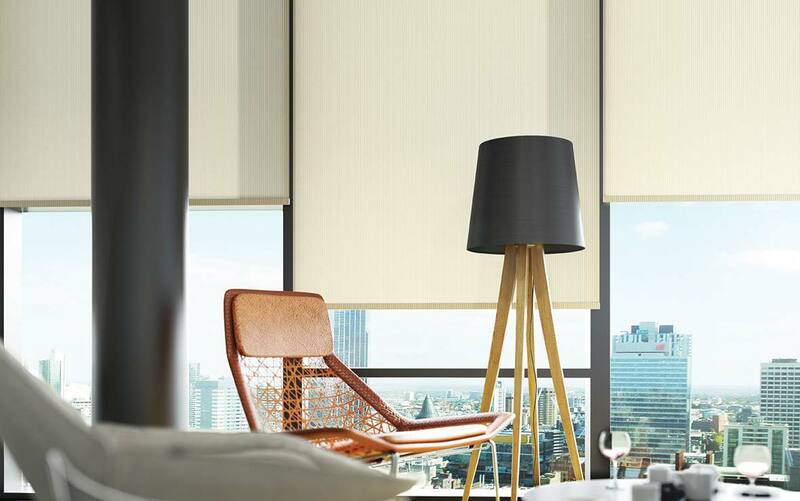 That’s why we have a range of gorgeous blinds that are perfect for commercial use! 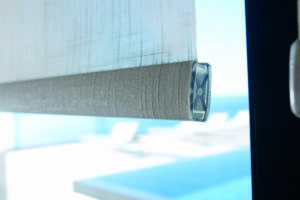 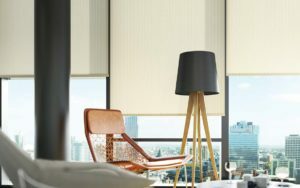 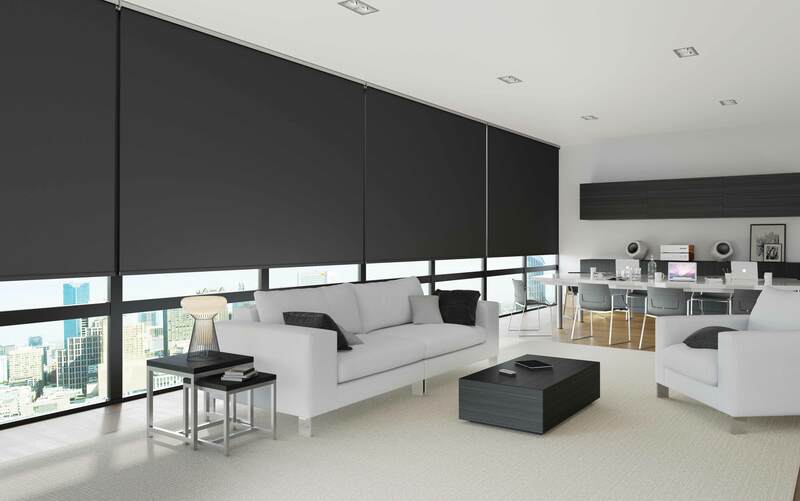 Important things to look out for when shopping for office blinds is functionality, durability and of course style of the blind. Finding a blind that is made for a specific purpose like diffusing the amount of natural heat that enters a room, could actually make your space that much more productive. 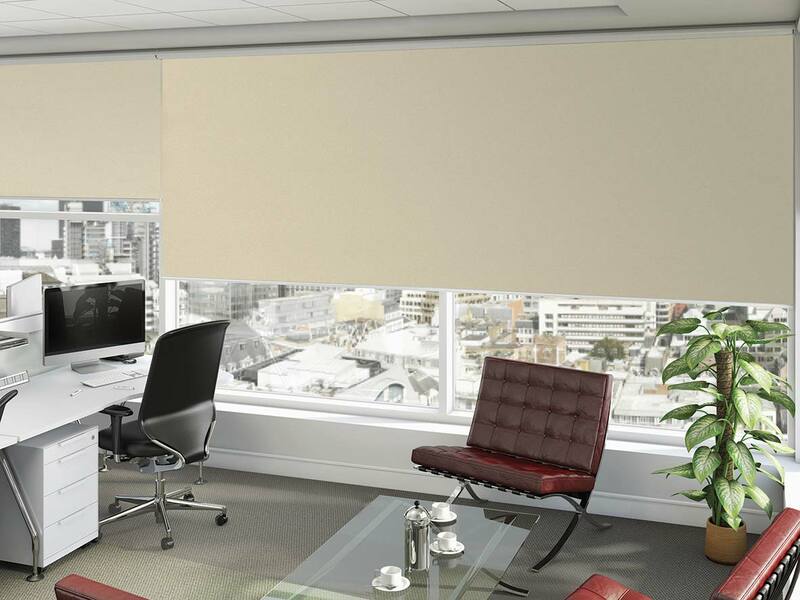 We have a wide selection of products for your to consider for your office space, all of them are made specific to your functional needs and style. 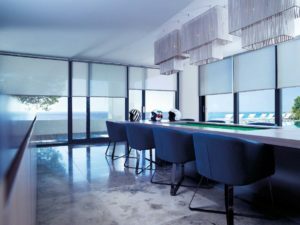 Place an order for your custom made blinds here.